After an incredible amount of anticipation from fans, the newest trailer for the latest upcoming addition in the Star Wars saga, Episode VIII: The Last Jedi, has just been released! The latest trilogy in the saga, which first reached screens in 2015 with Episode: VII The Force Awakens, is about to shift into its next phase. This time, Rian Johnson directs this addition to the canon, taking the lead from previous director J.J. Abrams. As an interesting dramatic twist, it looks like Abrams will be heading back to a galaxy far, far away after formerly-announced director of Episode IX, Colin Trevorrow, was released from the project. Nonetheless, despite the numerous hiccups across Lucasfilms behind the scenes (such as Christopher Miller and Phil Lord’s departure from their roles as co-directors in the upcoming untitled Han Solo anthology film), there has been little new content since the trailer in April. 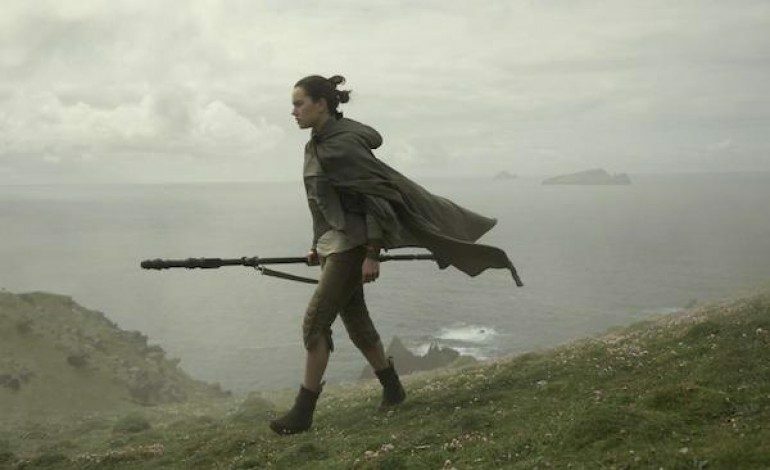 Fans have clamored for more information about the movie, and director Johnson gave a tiny humorous fact about the film, detailing the amount of “wipe transitions” in The Last Jedi. Still, it finally looks like fans are going to get just what they asked for: a look at tons of as-of-yet unseen moments from The Last Jedi, as well as what looks like a very clear link to Rey’s past and maybe even answers to the ever-present questions about her heritage and family. It also seems to promise to illuminate Kylo Ren’s descent to the dark side and his established mission from Snoke to fully destroy his true lineage and the person he used to be. Both of these arcs seem to tie in to Luke’s mission and motives, for which fans have expressed much curiosity, especially after his almost total absence in The Force Awakens. The movie will star returning cast members Daisy Ridley, John Boyega, Mark Hamill, Oscar Isaac, Adam Driver, Domhnall Gleeson, Gwendoline Christie, Lupita Nyong’o, Anthony Daniels, and the dearly-missed Carrie Fisher. 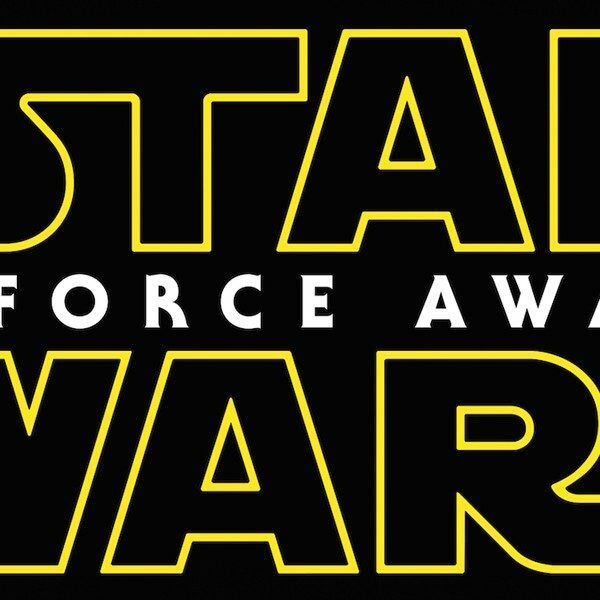 It will also feature new characters, played by Kelly Marie Tran, Veronica Ngo, Laura Den, and Benicio Del Toro. It looks like Tran will be bringing a big new player to the galaxy, and her performance will be one of the most remarkable new additions to the Star Wars canon! The next trailer to The Last Jedi can be viewed below! The Last Jedi will reach theaters on December 15th of this year!